Today, my non-work task lists includes the following items: 1) find wetsuit somewhere in “organized” sports closet; 2) pick up mountain bike from shop downtown; 3) pack up cooler with an extravaganza of low sodium carbohydrates; 4) buy sunscreen; and 5) get on the road by noon thirty. Pretty standard for a Friday, really. Or at least a Friday before race day. 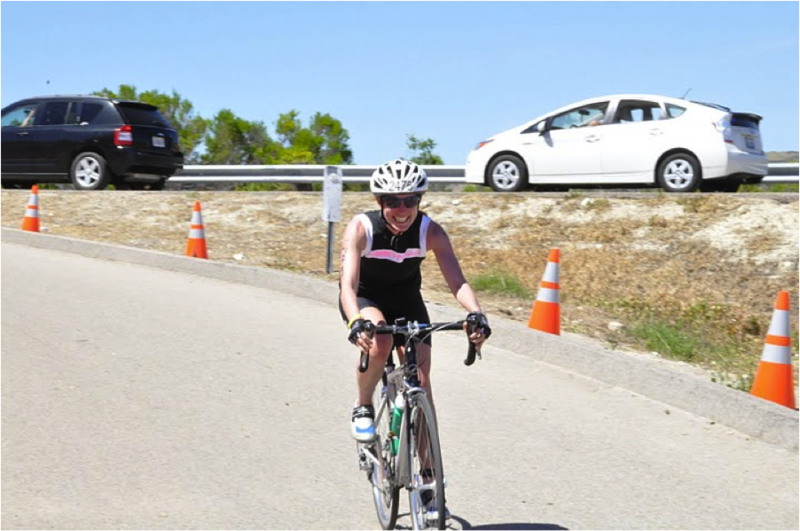 Tomorrow, I’m swimming, biking, and running at the wonderful Wildflower triathlon – my sixth tri event in the past three years – and I can’t wait to be surrounded by beautiful bushels of mustard buds and amazingly chiseled athletic bods. While most people would keep my little Lupus body wrapped in a bubble, it is challenges like these that make me feel truly alive, like a fighter, and capable of doing anything. Even if I have to stay in bed for a week afterwards. 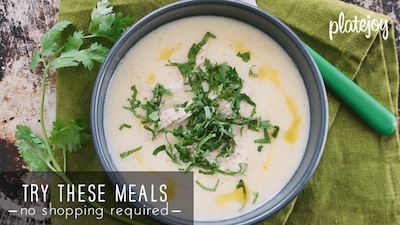 This is how I approach low sodium cooking. This is how I live a full low sodium life. This is how I say, I accept you Lupus and Kidney Disease, but you’re not gonna stop me from having fun. Or being awesome. And when it comes to racing, it is not just about the physical strain of the event to consider and prepare for. But as someone who must cut the salt, you must also find safe ways to stay hydrated and electrolyted without consuming too much sodium. So while I try to find my racing booty shorts, warm up and cool down with last year’s post on low sodium fuel solutions for the racer inside us all. Tomorrow is race day. For the last few months you have been training for (insert here – a triathlon, aquathon, marathon, or any activity that brings you further than the walk from your refrigerator to your couch) and your muscles, mind, and spirit are set to crush the course. The majority of sports snacks and drinks are very high in sodium. A vanilla Power Bar? 200mg of sodium. Chocolate CLIF Bar? 140mg of sodium. And the old standard, orange Gatorade? 270mg of sodium. Avoiding the high sodium, energy snack issue may seem like an impossible feat that is worse than climbing an 11% grade. And if you don’t know what that means, your thighs thank you. Packing a bag full of granola isn’t very practical, or aerodynamic, and you don’t really want to tuck other low sodium snacks into your shorts. Although, I have seen an older gentleman who bikes with three bananas in his jersey pocket and he looks quite happy. So I guess, never say never. But here’s the great news. For effective, low sodium race snacking, there exist two brands of liquid fuel which do a great job of keeping you energized without overloading you with salt. I discovered these energy shots three Fourth of July’s ago, when I was taking my first bike ride across the Golden Gate bridge and I had completely underestimated my need for carb loading, or eating anything, before I began. Towards the end of the ride, almost 20 miles later, I suddenly felt my body shut down. There was nothing left to burn and as I looked forward, to the rolling hills ahead, I knew I was done. My bike partner was ready to finish the ride, grab the car, and rescue me from my feeble state. But I was stubborn (what a surprise) and asked if he had anything I could eat. All he had was GU performance energy gels and we both thought that we were out of luck. But thankfully, we flipped the packet around to see that it only contained 40mg of sodium (less than an egg) and at that point, I needed all the electrolytes I could get. Within minutes of downing the treat, I felt my body perk up. Relieved and with strength regained, I clipped back into my pedals and climbed the final hill home, leaving the potential fuel fiasco behind me. 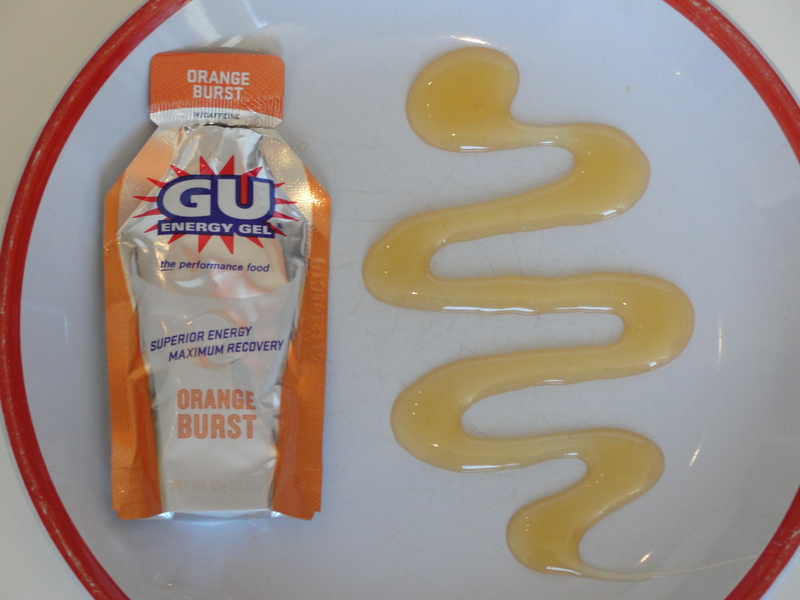 If you are training for a race, pick up a box of GU or CLIF Shots – two low sodium treats that pack a true punch. They are also great for camping trips and even to carry with you when you travel. When living with a dietary restriction, you never know when you’ll be able to find your next meal and these packets are a great emergency snack to have on hand when you start to feel like your light is burning out. You can also replace that Gatorade with a bottle full of coconut water. It is bursting with tons of electrolytes (especially potassium) and many brands tend to be under 40 mg of sodium per serving. This will refresh your body and will keep your muscles from cramping. Without the sugar or salt. On the evening before your big day, pack up these low-sodium race essentials, eat a big bowl of pasta, and get some rest. You’ve got a long road ahead of you. 56 miles to be exact. Best of luck SG. You are AWESOME!! I have another one for you….Generation UCAN. Their UNFLAVORED powder (15 mg sodium per packet) has 26g carbohydrates none of which are from sugars, so it will fuel your body much more efficiently than GU or CLIF Gels/Shots. Mix it with water and you are good to go! I even met a guy who somehow converts it into a gel. Give it a try on your next race day, or long workout and you might find you wont even have a need to reach into those shorts for three bananas …or anything else! You won’t look back! Good luck tomorrow! Whoa, this is great! After an awesome race yesterday, I think I’m going to start training for an even longer course and I’ll need all the fuel I can get. I like the name, “UCAN,” as well. Can I complete an olympic course? U bet I CAN! You’re great. I want to fix this story right above my monitor to remind me that life, good life, is possible – even with lupus nephritis. Oh now you just made my day! Comments like this give me the fuel to keep doing what I do. And yes, a totally good life is possible. It’s all a balance. And I can’t tell you how great it feels to tell my body what to do for once, instead of the other way around. Keep up that awesome attitude! 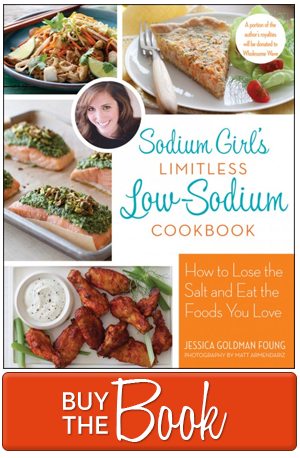 Whenever I need inspiration in leading a low sodium life, I visit your site. This story really did it for me today. I got off the couch and went to the gym. Thank you!